Porous Stone, 1.400in, 0.25in Thickness - Gilson Co.
GSA-201 1.400in (35.6mm) Porous Stone, 0.25in Thick (6.35mm) allows free flow of fluids through soil specimens for triaxial, permeability and other laboratory soil tests. The stones also provide rigid support at the top and bottom of the soil specimen. 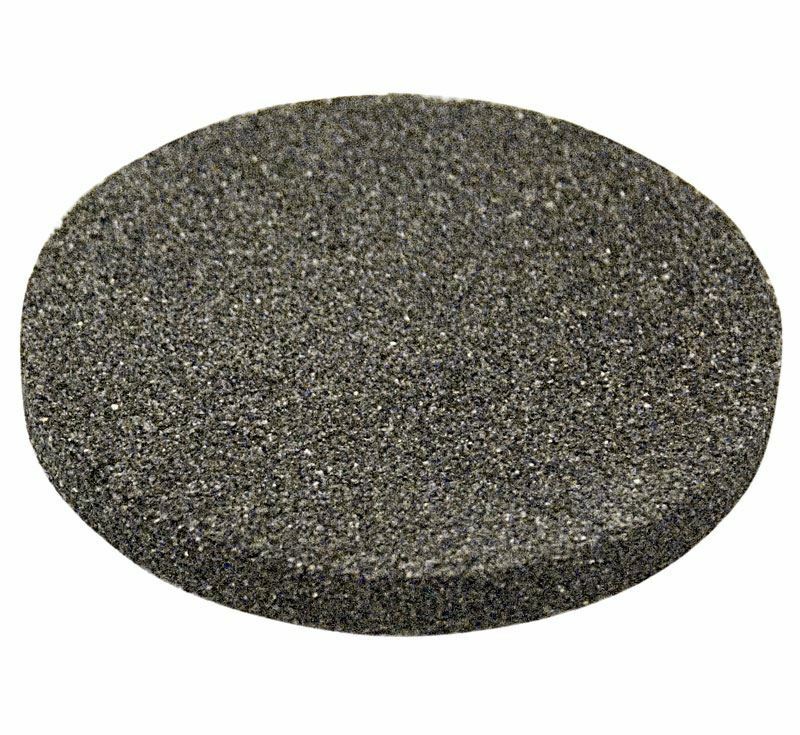 Constructed of quality aluminum oxide, porous stones have a permeability range of 15 to 18ft³ of air per minute, per square foot and average pore size of 179µm. One stone each is required for the top and bottom of the soil specimen.